Wooden windows have gone out of trend and aluminum sliding windows are common. These are excellent choice for restricted spaces. These windows/doors are low in maintenance. Once anodized look very good & gel with home interior. 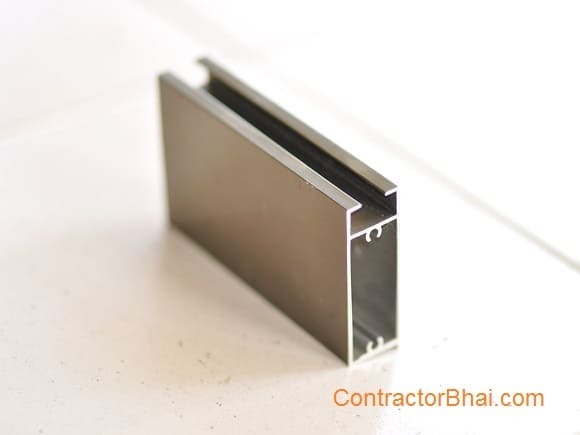 Cost varies with the Section (Thickness & width) of Aluminum selected.